Rochdale have completed the signing of defender Michael Rose on non-contract terms after his release by Colchester last month. 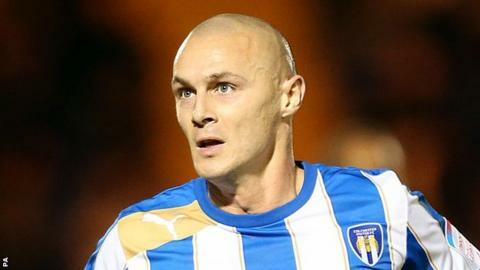 The 30-year-old was allowed to leave the U's despite making 24 appearances for the League One side this season. Salford-born Rose began his career as a trainee at Manchester United, but left in 2001 after failing to play a first-team game for the club. He has since gone on to make 366 league appearances for nine different clubs.